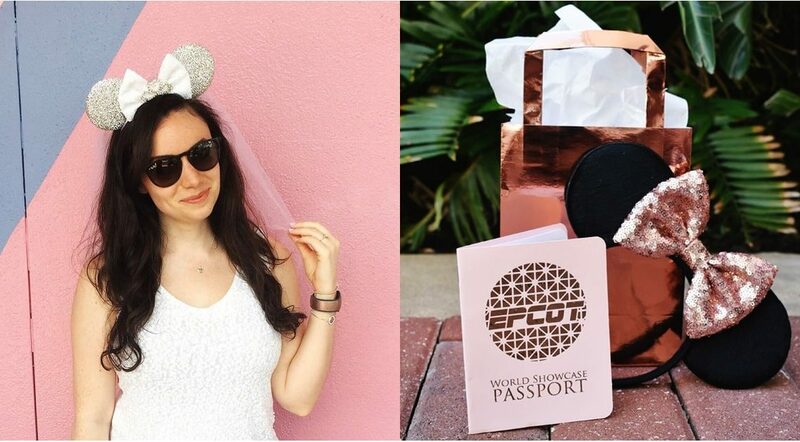 If you’re not into wild Vegas parties but get bored just sitting on a beach, Walt Disney World is the perfect spot for a bachelorette weekend. Even if you’re not a big Disney fan, there’s so much to do for the 21-and-over crowd, from fun nightlife to spas to an emerging craft beer scene. 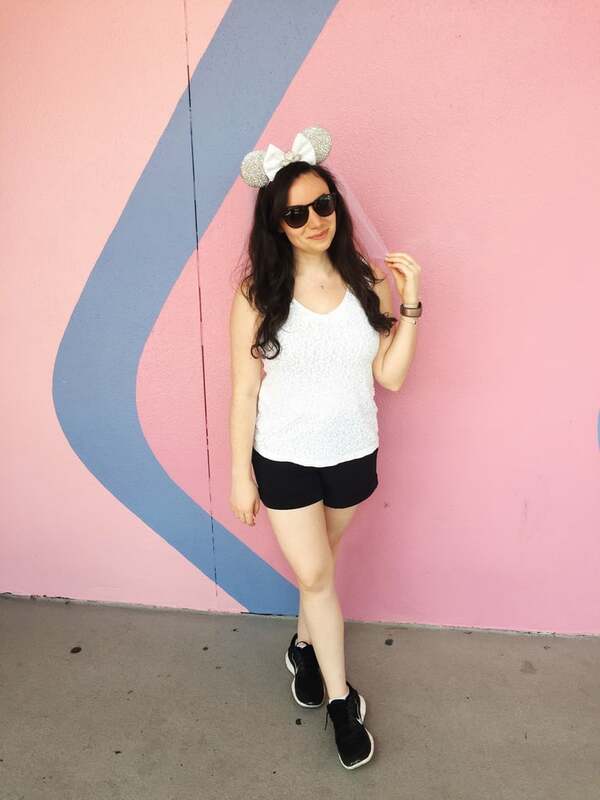 I recently celebrated my own bachelorette party at Disney World, and it was the perfect balance of go-go-go and relaxation. 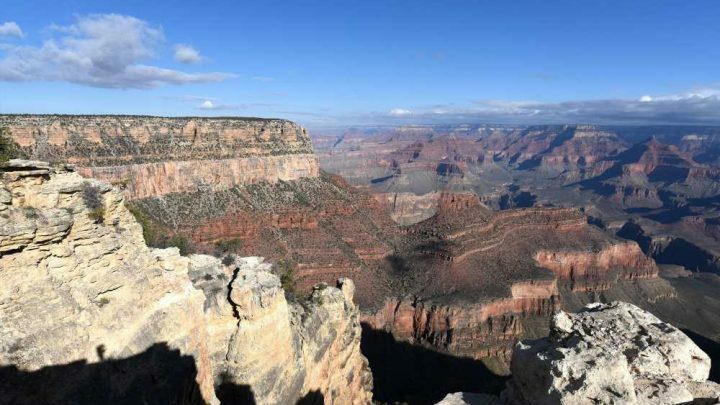 If you’re planning a bachelorette trip, check out my itinerary for an unforgettable bridal bash, from must-dos and must-eats to the perfect Instagrammable accessories. Click through for the ultimate party-planning guide for a long weekend at Disney.